PEVQ-S is OPTICOMs advanced architecture for Quality-of-Experience measurement and optimization of adaptive video streaming in fixed and mobile networks. Based on its novel hybrid architecture, PEVQ-S combines the high accuracy of PEVQ, the proven industry standard for full-reference perceptual picture quality analysis, with the benefits of a light-weight test probe that can easily be embedded on the client side, even on a Smartphone. Introducing the Next-Generation Mobile Voice Quality Testing Standard for HD-Voice, VoIP, 3G and 4G/LTE. Designed by the perceptual quality experts, the technology upgrade and designated successor for PESQ was approved in 2011 as the new ITU-T Standard P.863. In an elaborative project, under the leadership of OPTICOM, the partners to the POLQA Coalition have advanced POLQA by developing a new version V2.4 introduced as POLQA 2015 which was adopted by ITU SG12 in September 2014. POLQA V2.4 will supersede POLQA V1.1 as Edition 2. 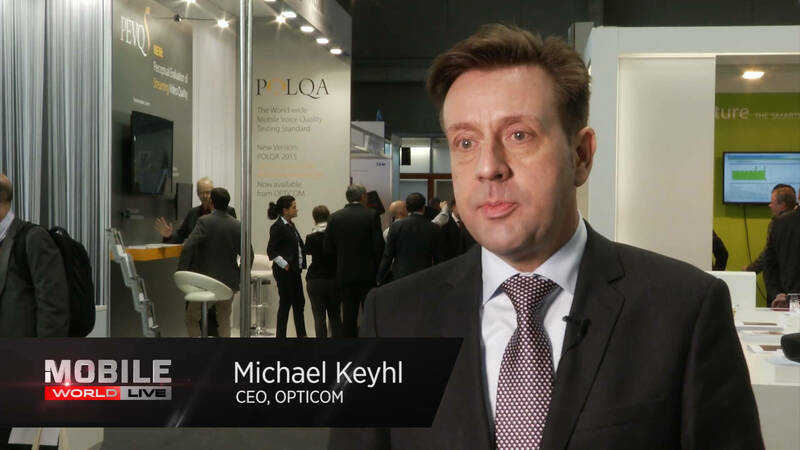 The updated POLQA OEM library from OPTICOM is available since September 2014. For more information about the advancements, please download the whitepaper, highlighting the differences between V1 and V2 here. OEM license models available for system integrators and T&M manufacturers. 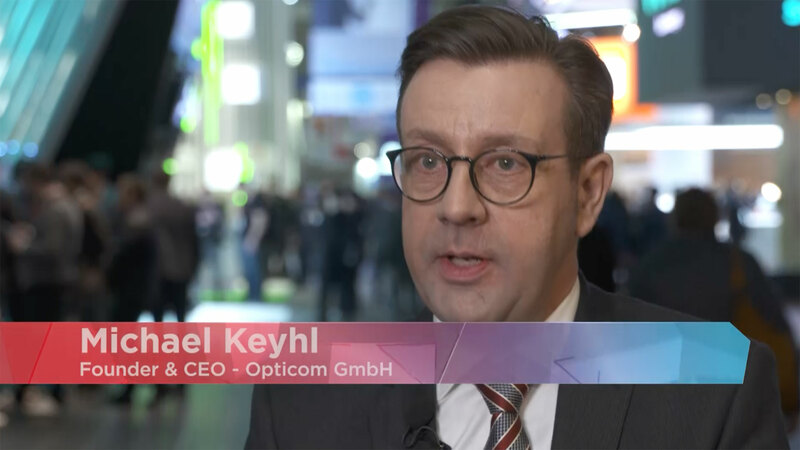 CONNECT magazine‘s 2018 benchmark of German networks puts Broadband Providers and Streaming-Portals through their Paces: Zafaco and OPTICOM test more Video Streaming Services than ever before.